What are the benefits of group learning? Multiple studies show that group learning can have on extremely positive impact on children’s learning for a variety of reasons. 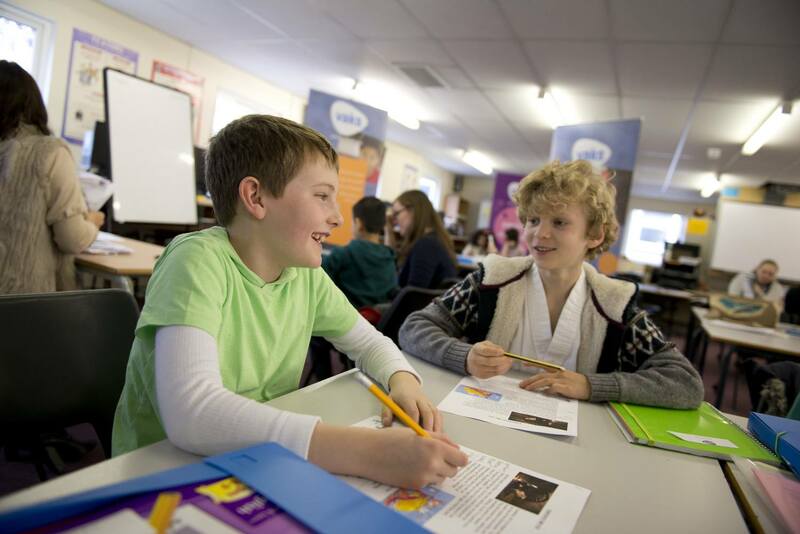 Working in small groups enables children to essentially help teach one another alongside their teacher, as they explain and discuss the different topics and content of the subjects they’re learning. The energy created between children who are working in the same ability group is not only dynamic but interactive. Greater feedback; Instilling confidence; Students often won’t take part in large group discussions due to a lack of self-esteem and belief rather than the assumed laziness of the child. In smaller groups however, the tutors are able to bring all students into the learning by encouraging them to participate by peer to peer interaction. It is a secure and nurturing way to learn and is active, rather than passive. Flexible learning; Instilling confidence; An advantage of small group learning is the ability for the time spent teaching to be more flexibly allocated to where it is needed the most. 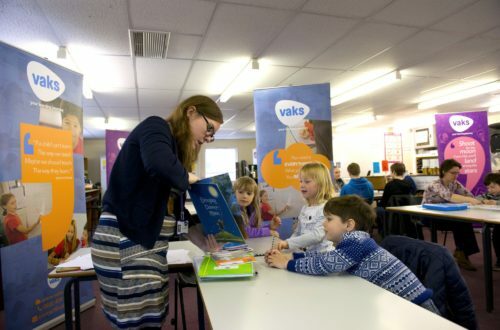 If one or more children are struggling to understand the topic being taught, it could be worth making all of the children in the group work on the subject, alternatively it is easier to monitor the rest of the group whilst the student who is struggling can be given the one to one support they require. Greater feedback; Instilling confidence; One of the great disadvantages of the rise in classroom sizes of late has been the inability for students to know how they are developing in class; this feedback is generally only given to students on the return of their homework or at parents evenings. Working in small groups means that students are more than likely to receive immediate feedback for the work or suggestions when participating in tasks and discussions. This is a great boost to confidence and inspired students to learn more.